Sara Kaufman (Robbins) grew up playing tennis in Tucson and attending junior clinics and lessons at the Tucson Racquet Club herself. She is the only native Tucson tennis player to win a “USTA National Championship”. She later played for Miami University, one of the top NCAA teams in the country. As a junior tennis star, Sara won the Southwest Closed and was the top ranked player in the Southwest! Sara was a Arizona State High School Champion. 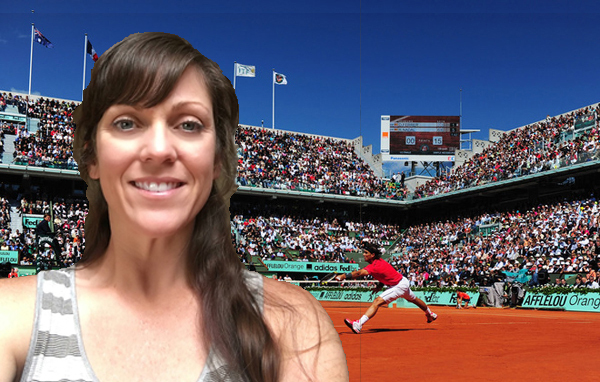 After college, Sara was a Tennis Pro at the Chatham Beach and Tennis Club in Cape Cod, and then moved home and began teaching tennis at TRC for 1 year. She enjoyed working at Raytheon for eight years. During this time, she married and had three kids, Lacey, Chase and Charlie, and decided to stay home with her growing family. Currently, she is the USTA Southern Arizona League Coordinator, as well as back on the court playing and teaching again.